"I guess you can say I'm happy to get it out of the way and, to add to that, winning the game just made it even better," Matsui said through translator Roger Kahlon. 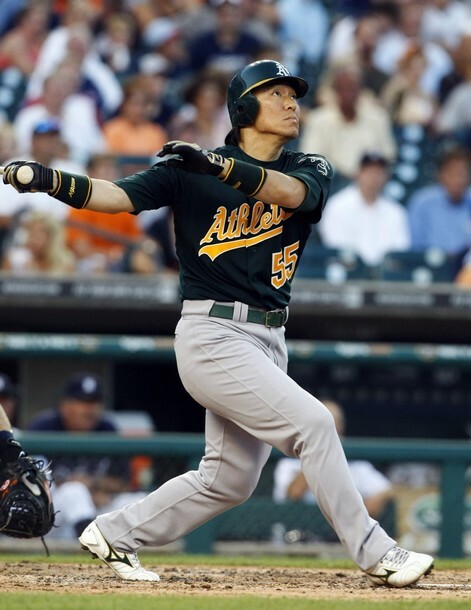 "Five hundred home runs is quite a feat," manager Bob Melvin said. "I don't care if they're split in two different places. It's the Major Leagues in Japan, it's the Major Leagues here. Five hundred home runs is quite a tribute to an incredible player."